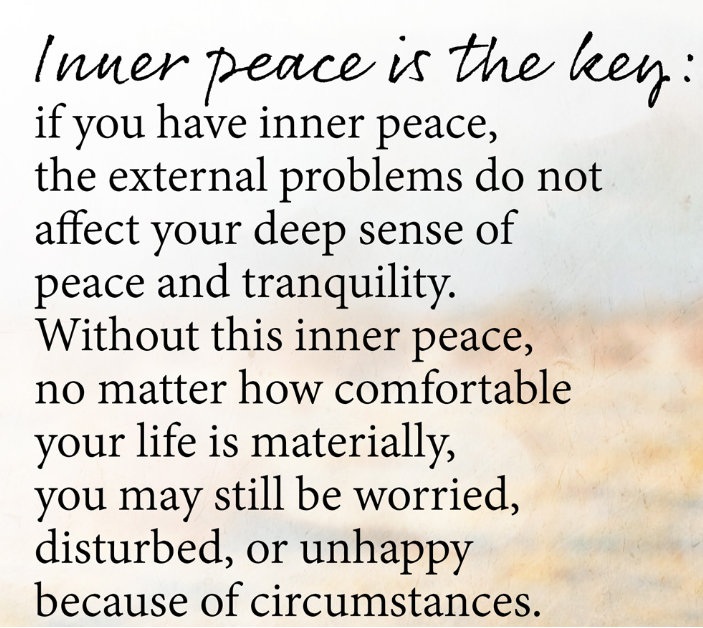 A Reminder - Inner Peace - Something New Everyday! 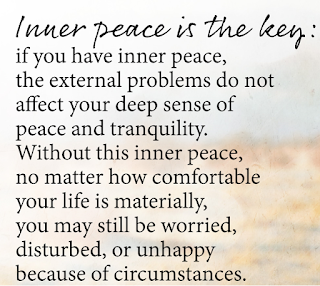 Inner Peace is the Key !! !